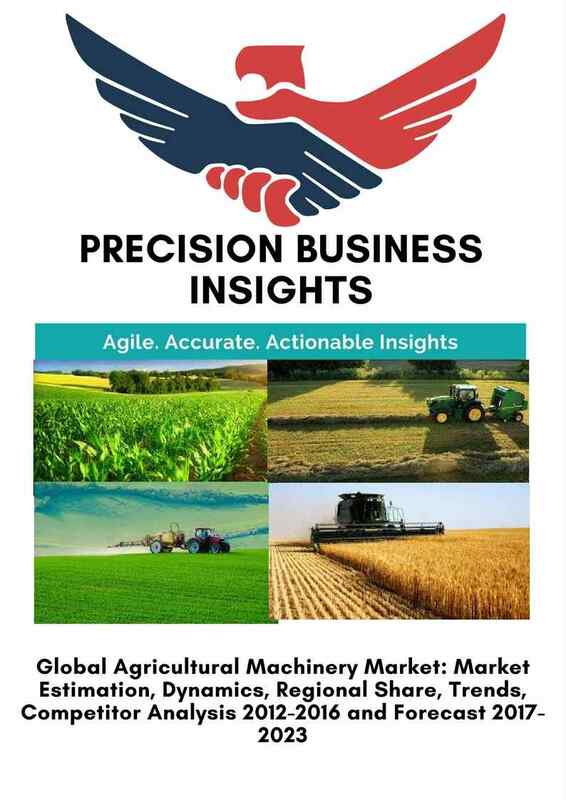 Agriculture machinery market is driven by decreased agriculture workforce coupled with increased automation in agriculture. Rapid rise in population pool enables spur aggressive need of food across the globe, and creates demand agriculture machinery. Favorable government policies to support the farmers by providing advanced agriculture equipment are expected to drive the agricultural machinery market. Furthermore, rise in technological advancements in agriculture equipment, increase in demand for pre-owned agriculture equipment and machinery propels the market growth for agricultural machinery. However, lack of skilled professionals, high cost of the machinery will hamper the growth of agricultural machinery market. Agricultural Machinery market is segmented on the basis of Category, Type of Machinery, Application, Type of Crop and Geographical Regions. Agricultural machinery market is segmented into North America, Europe, Asia Pacific, Latin America, and Middle East and Africa. 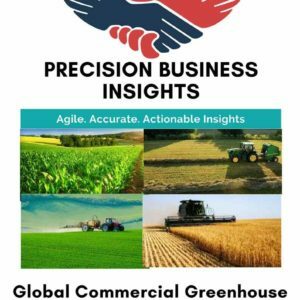 Asia Pacific is witnessed to dominate revenue share of agricultural machinery market, owing to huge population and high dependence on agriculture economy, growing disposable income, governments focused on affordable ways for high agriculture production. North America is anticipated to show significant growth followed by Europe due to high adoption of technological advancements, growing demand for the agriculture machinery and equipment.